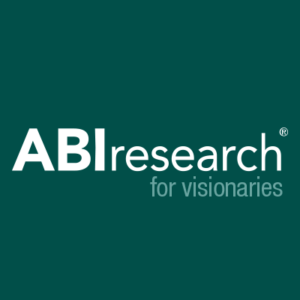 The manufacturing landscape is about to change and change in a big way, announced ABI Research, a market-foresight advisory firm providing strategic guidance on the most compelling transformative technologies. 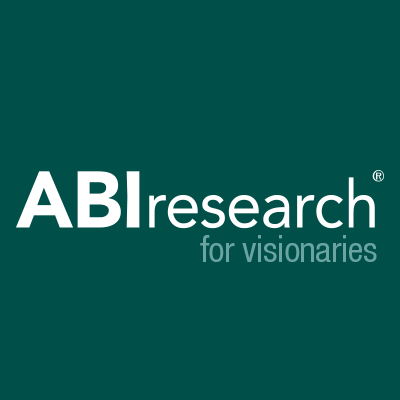 The debate over if digitization will impact this market has passed. The key questions that should be asked by all involved in this market now are: When will these changes happen? What do I need to do to prepare for this? And finally, which horse do I bet on in terms of technological investment?